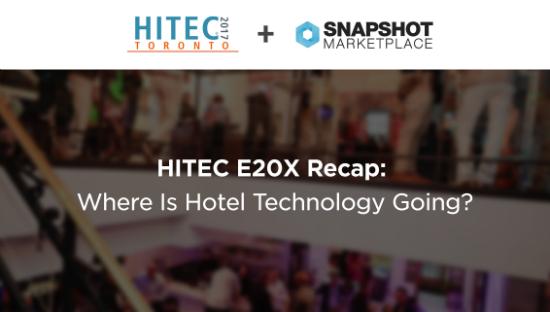 The annual Hospitality Industry Technology Exposition and Conference (HITEC), hosted by Hospitality Financial and Technology Professionals (HFTP), took place last week in Toronto. We enjoyed catching up with all the tech exhibitors, particularly the newcomers who were exhibiting and pitching at Entrepreneur 20X (E20X). It’s where the best of the best and the newest of the new meet up to show off their tech innovations. Why Are The Regulatory Bodies Stepping Up To Curb The Growing Influence Of OTAs And What Might Be The Implications? 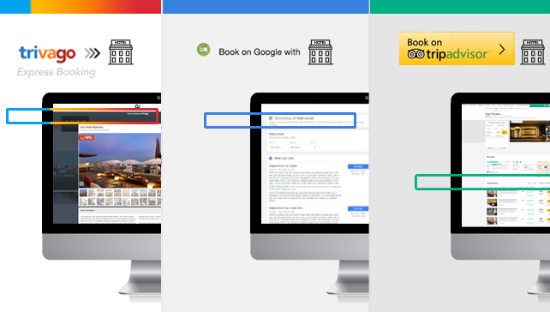 In an attempt to cut out the OTA middlemen, many large hotel chains had also started offering incentives to lure customers to directly book from their websites. Even still, as we discussed, the power of online travel agencies with their vast offerings and their widespread presence seems to be a formidable force to reckon with. However, now regulatory boards are stepping forward to keep the growing power of OTAs in check. 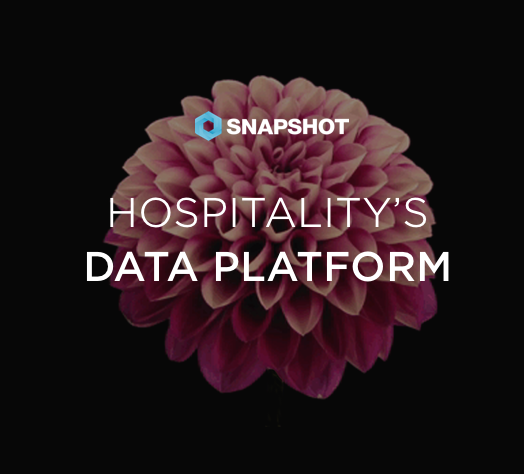 Recently, the American Hotel & Lodging Association (AHLA) introduced a "Search Smarter " campaign to raise consumers' awareness about the deceptive marketing practices pursued by the OTAs in the U.S.
Mirai asks the tough questions and compares the platforms on issues such as: what is their objective? How much does it cost? 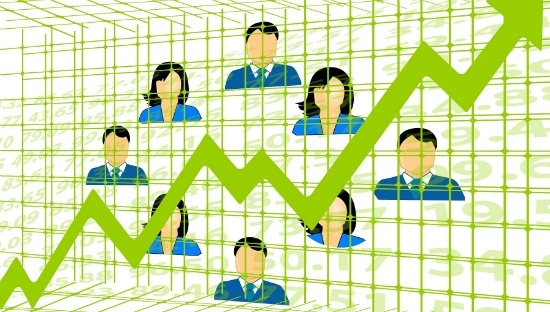 Is it CPC or CPA? Where is the booking made? Do clients know they are booking through the direct channel? And more.